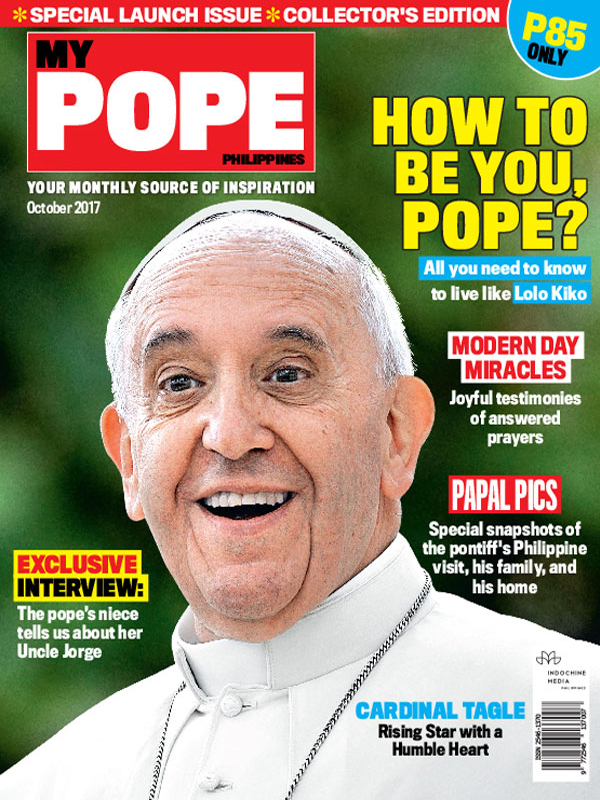 My Pope Philippines, the country’s first culture changer magazine that is entirely dedicated to being the monthly source of inspiration for readers from all walks of life. It’s a new fanzine that celebrates the lifestyle and values of our beloved Pope Francis. On the local front, the magazine is filled with stories that highlight encouraging developments in the lives of our fellow Filipinos—positive and game-changing Filipinos whose values and actions reflect the same ones Lolo Kiko stands for. Sections will feature good news, inspiring stories, traditions, arts & crafts, everyday heroes and much more. And as Pope Francis always emphasizes the importance of community, My Pope will also include the miracles—both big and small—that readers have experienced in their own lives. My Pope Philippines, will be available on newsstands monthly. Expect a fun, friendly, and positive glossy with an easy-to-read, colorful, and engaging layout, as well as moving photographic images. 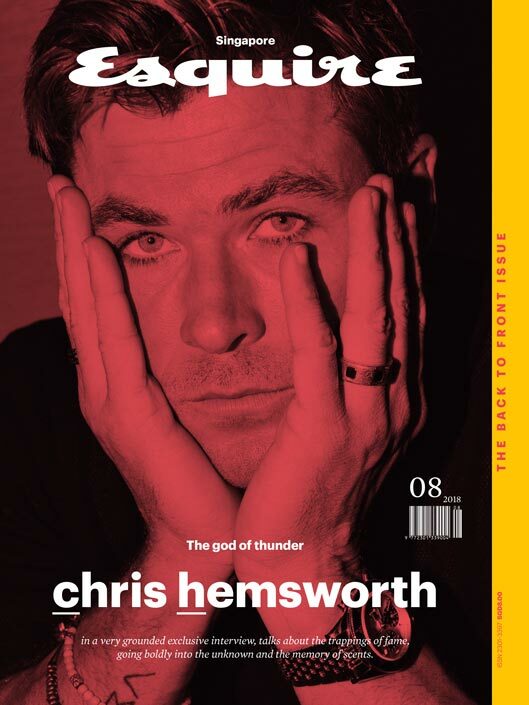 The new magazine first issue will have a total print run of 50,000 copies, and its communication campaign will involve a range of media, such as TV, point of sale posters, and merchandising banners. The magazine will be on sale at newsstands with a launch price of PHP 85 per copy. My Pope will soon be available on the website, www.mypope.com.ph. In the meantime, readers will have easy access to My Pope Philippines via all social media channels such as Facebook, Twitter, and Instagram. My Pope is an adapted version of Italian magazine Il Mio Papa, a successful weekly magazine launched in Italy by its largest media holding company, Mondadori. The magazine was successfully launched in Italy in March 2014, with a print run of 3 million copies for its first issue. After its outstanding success, the magazine was launched in Spain, Portugal, Germany, and Austria.